The seventh International Day on the Right to the Truth has been observed nationwide on March 24 along with various programs. 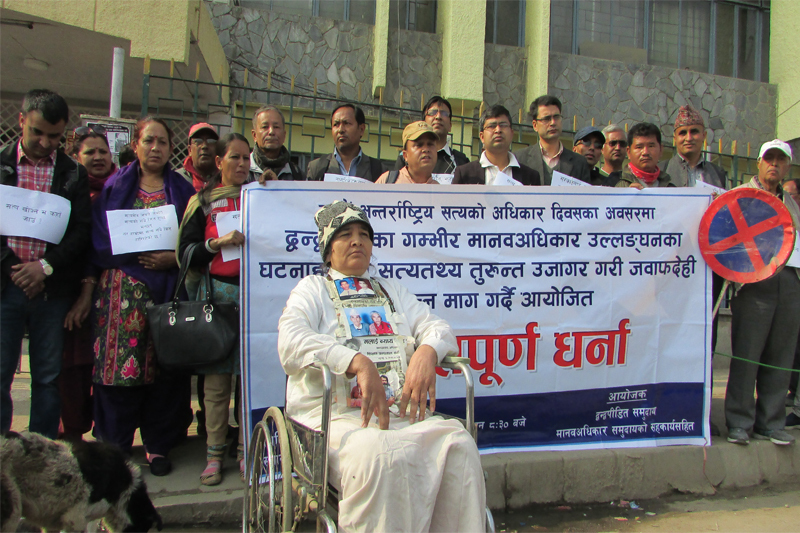 The conflict victims and rights activists in Kathmandu have staged sit-in-protest infront of the Bir Hospital gate and demanded for the right to truth. “The famalies of conflict victims are still waiting for the answer why they lost their loved ones. Why the member of the family was disappeared?, the family want to know this. That is why the importance of Right To the Truth is increasing,” said rights activist Charan Prasai. 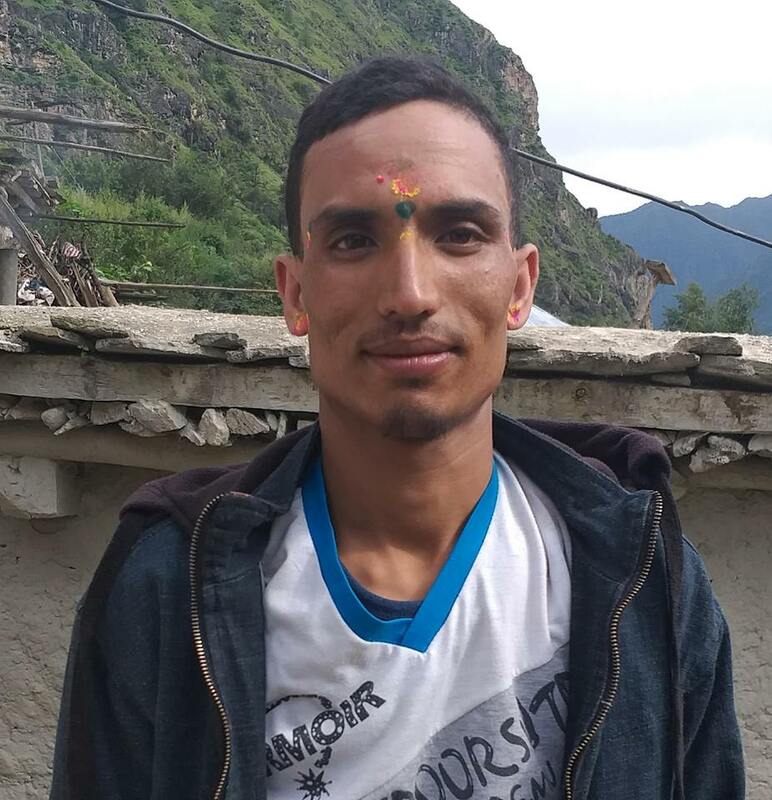 Conflict victim Janal Raut said that he will fight till the end for right to truth and demanded to make the facts of conflict incident public. Another conflict victim Gyanendra Raj Aran complained that there is no hope that they will get justice through TJ mechanisms. According to INSEC Ilam district representative Kokila Dhakal, the conflict victims in Ilam complained that they have been deprived from their right to truth. Conflict victim Tej Maya Gurung accused TRC and CIEDP of not doing their work in faithful way. She further said that because of these commissions victims are deprived from their right to truth.